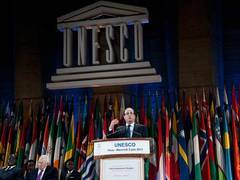 “What was targeted in Timbuktu was not just the heritage of one region or people, it was World Heritage,” said UNESCO Director-General Irina Bokova during the award ceremony on Wednesday, when French President François Hollande was awarded the 2013 Félix Houphouët-Boigny Peace Prize. President Hollande received the award at UNESCO headquarters in Paris for taking action in January to end the control of insurgents in Northern Mali and bring peace and stability to the region. Several presidents of West Africa and countries of the Sahel region attended the ceremony: Thomas Boni Yayi of Benin; Blaise Compaoré of Burkina Faso; Alassane Ouattara of Côte d’Ivoire; Dioncounda Traoré of Mali; Mohamed Ould Abdel Aziz of Mauritania; Idriss Déby Itno of Chad; and Macky Sall of Senegal. Niger was represented by its Prime Minister, Brigi Rafini. President Hollande was presented with a peace diploma, a gold medal, and $150,000. 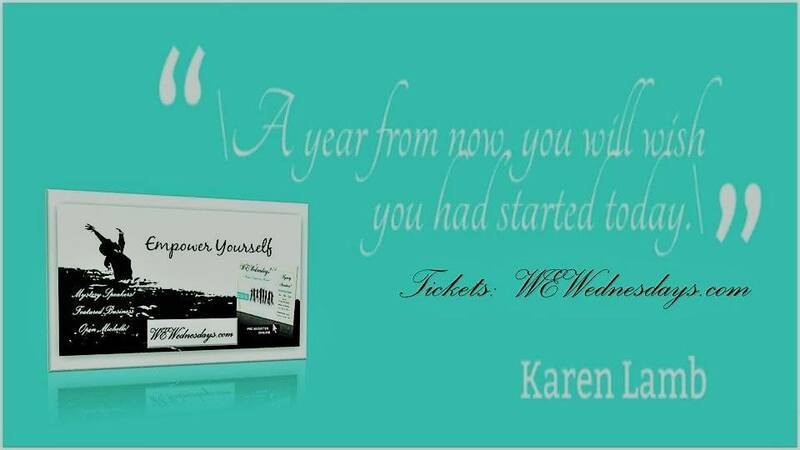 He will donate the money to two charities – one to support Women in Africa and one to assist war veterans. In his acceptance speech, he underscored the urgency of the French intervention in Mali. “In the face of hatred, we had to intervene… Any delay would have been disastrous… It was for the women and children of Africa that France intervened,” he stated. 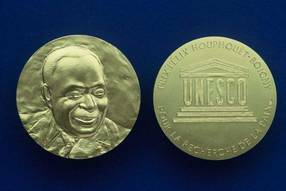 Created by UNESCO in 1989, the Félix Houphouët-Boigny Peace Prize honours individuals and organisations that have made a significant contribution to peace and stability around the world. President Hollande joins a list of illustrious past laureates that includes Nelson Mandela, Yitzhak Rabin, Shimon Peres, Yasser Arafat and Luiz Inácio Lula da Silva.